Poll: Which BMW will you buy this year? Home / Interesting / Poll: Which BMW will you buy this year? Poll time everyone. I am very curious on what your next purchase will be. Would it be the BMW X6? 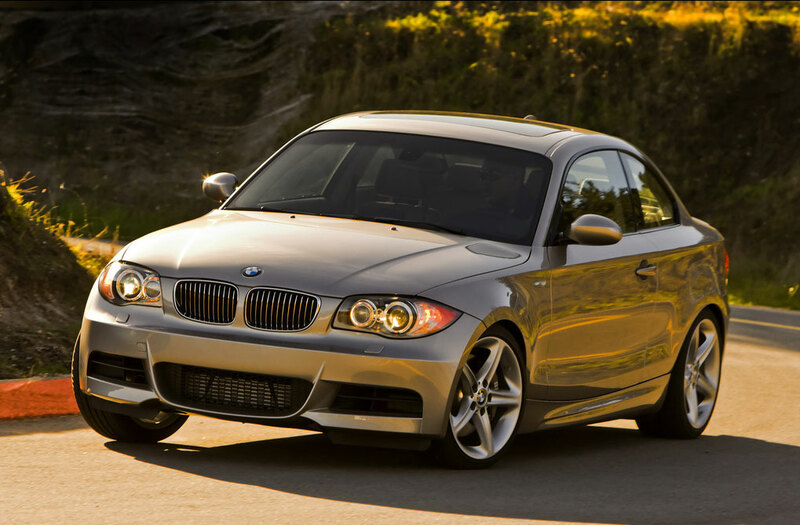 Or the highly acclaimed 1-series? 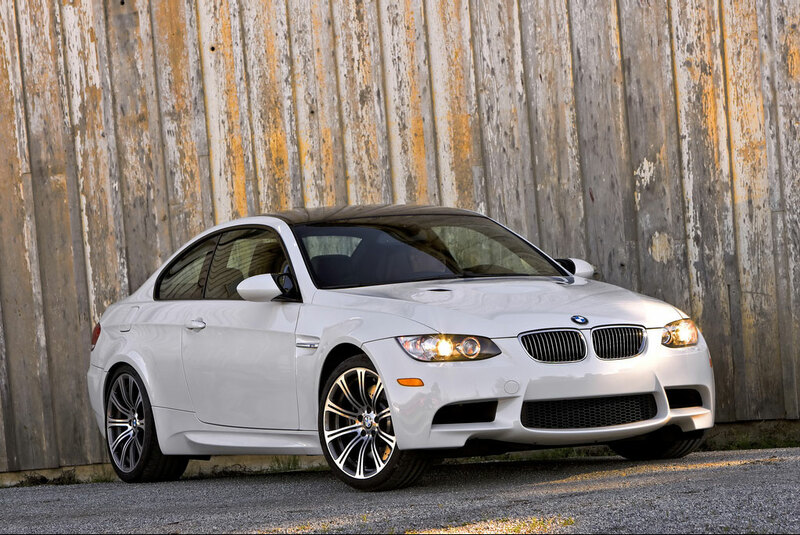 Maybe the all new BMW M3 coupe and sedan? I know some people will go the conservative way and stick with the 3 or 5-series. Here are the photos with these cars, all good products in my opinion.